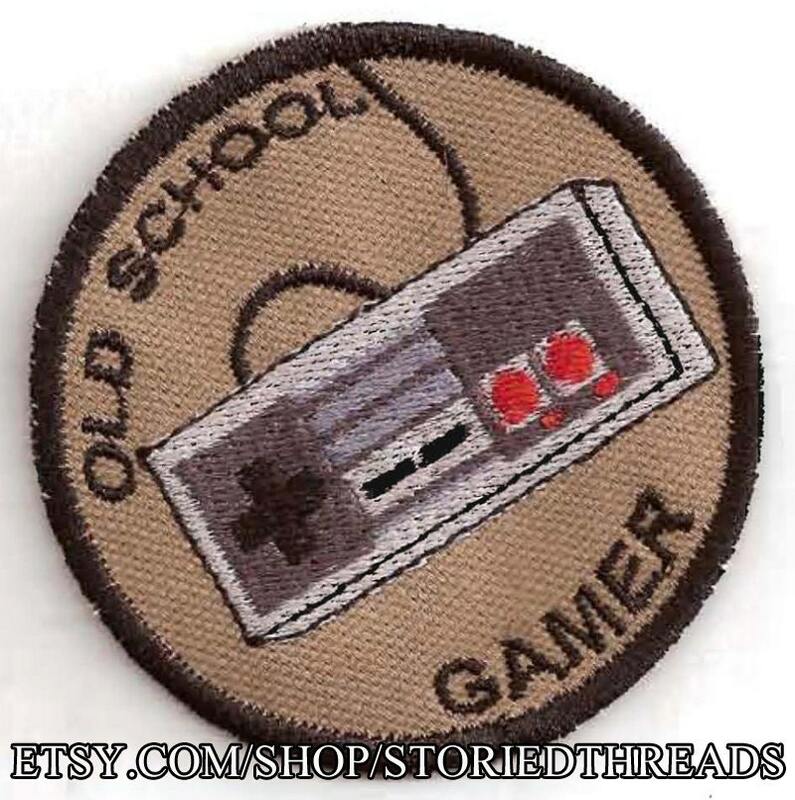 For the old school gamers out there, we've created this merit badge style patch to celebrate our love for Super Mario, the Legend of Zelda, Donkey Kong, Duck Hunt, and about a million other classic video games. Definitely one of my favourite patches ever. Beautiful design and size, shipped fast as well. Love the badges. Exactly what I expected. Item as described. Awesome unique patch!